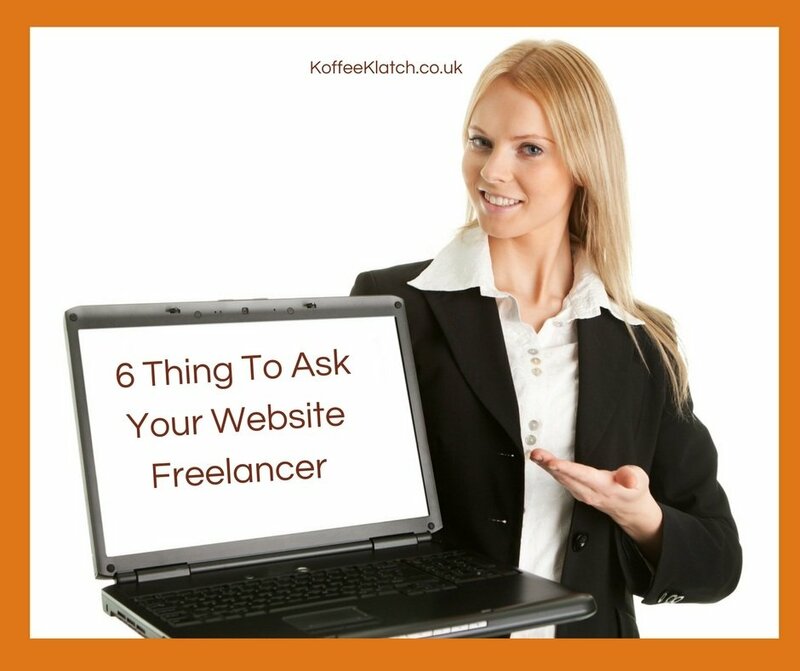 There are thousands of website freelancers you could hire, you’re spoilt for choice! The very first thing you need to ask yourself is – do you need a website designer or a website developer. A website designer is someone who focuses on making your website look good. A website developer works predominantly on the code of your website. Some website freelancers have both skillsets, but you need to ask before you hire them! This is the very first question you should ask your website freelancer, before you interview them face to face or via Skype. The next step is to find the perfect website freelancer that understands your brand and can help you communicate it through your website. Of course, if you’re just starting out, you’ll need one that has experience in creating a brand and showing you how to recreate it in your other marketing materials. 1. How do you incorporate SEO into your work? A web developer should have a good understanding of search engine optimisation (SEO). They should know how to make a site mobile responsive, what needs to be done around page load speed, and HTTPS as well as being able to explain technical terms to you easily. A web designer may not know as much in this area as a web developer. 2. If I need my design updated later on, will you be available? Look for a freelancer who plans to be in the industry long-term. Someone who’s just designing sites for extra cash on the side may not care about updating your site in the future. 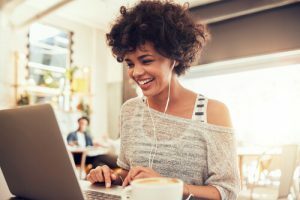 This means you’ll have to hire a new website freelancer and start the hiring process all over again. 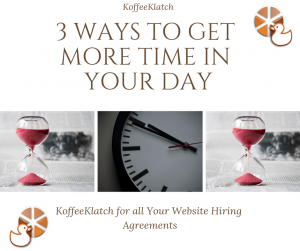 3.Do you offer additional services? Some website freelancers offer on-going services, like website maintenance. Others may offer to back up your website for you regularly. These services may not seem necessary at first but they’re actually quite valuable. If you find your site has been hacked six months after you purchased it, you might find that you don’t have back-ups or the freelancer didn’t provide maintenance. 4.Who will be my point of contact for this project? Some freelancers hire associates to help with big projects. If this happens, you need to be clear on who to reach out to if you encounter a problem or want to request a change, and if changes and revisions are included in your agreement. 5.When you create websites, what do you focus on? Smart website freelancers know the goal of your website isn’t just to look pretty. They know that you want a website that converts visitors into subscribers and subscribers into buyers. If your developer doesn’t understand what you want at this stage, then they may not be the best match for you. All of the above questions can be answered by email. The next step is to interview your website freelancers from a short list, and hire the one that answers your questions best. Found your perfect website freelancer? The final step is to take a look at our website contracts and see which one you’ll need to help you protect your investment. Web designing from beyond the grave? How secure is your Laptop Coffeeshop working? Does running your business feel like you are always fighting fires?